I held my breath, waiting for words I didn’t want to hear. “I suggest you place your mother on hospice care. Her body has started to shut down.” The doctor looked at me compassionately, waiting for a reply. His suggestion didn’t surprise me. Mom wasn’t getting better. But the tears in his eyes produced tears of my own. He had watched me and my three sisters tend to Mom’s every need during her lengthy hospital stay. She was well-loved and well-cared for. He knew the loss would be hard for us. Less than a week after the doctor uttered his painful words, Mom passed away, August 27, 2017. I know Mom’s in a better place, but tears fall freely and often right now. Losing a parent is never easy. Grief is not a new emotion for me. I wish I could say that makes it easier. It doesn’t. Grieving the loss of a loved one is hard. We can pack away the feeling in hopes of pretending it isn’t there. But it rears its head eventually. Grief shows up in the form of addiction, codependency, anger, depression, obesity, or a host of other issues if we don’t deal with it properly. Too often we address the symptoms of grief, instead of the root of the feelings. 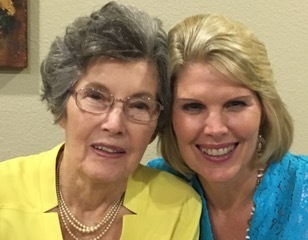 Long before my mother passed away, her mind had been stolen by the disease of Alzheimer’s. No longer the same person, I grieved for the mother who raised me. I plead with God to heal my mother. I didn’t want to give up hope. But I eventually learned to accept the reality of the situation, unable to change what was happening. 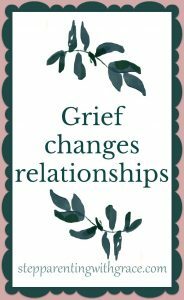 Grief has changed my stepfamily relationships also. When I married my husband, I brought two daughters that joined his family with a daughter and son. As I began the journey with my stepson, I envisioned ball games as his biggest fan and an affectionate mother-son bond my friends had told me about. I looked forward to shopping excursions and pedicures with my stepdaughter. Instead, I discovered loyalty conflict and distanced relationships. I endured tension at every ball game as I sat inches away from a woman who wanted nothing to do with her son’s stepmother. 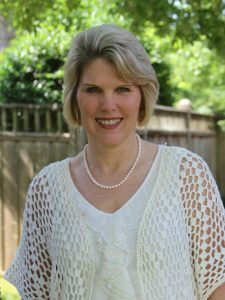 I tiptoed around confused emotions as my stepchildren traveled between two homes. 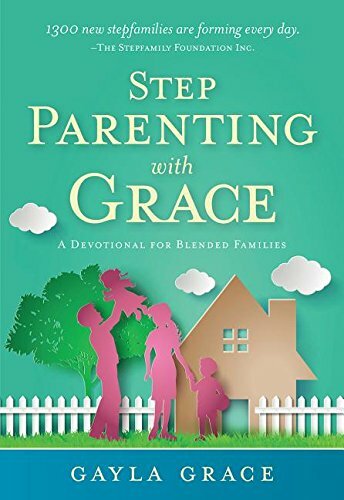 I uncovered feelings of insecurity and doubt as a stepmom. And finally .. I lowered my expectations for relationships that would never materialize the way I’d envisioned. I grieved for the life I would never have. I cried. I fretted. I protested. I withdrew into myself. I bargained with God. I lashed out at others. I complained. Until one day, I finally accepted the life God had called me to. And found a joy that only God can give. “Make every effort to accept as your calling the life I have assigned to you. This perspective helps take the sting out of even the harshest circumstances. If I have called you to a situation, I will give you everything you need to endure it — even to find Joy in the midst of it. Grief changes relationships. I grieved for the life I would never have. 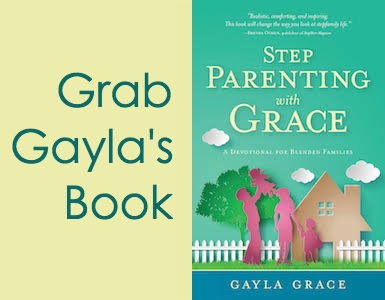 It’s not easy—whether in our family of origin or stepfamily relationships. Acceptance takes time. Oftentimes, it takes prayer. But when grief shows up … acceptance is the first step toward healing. 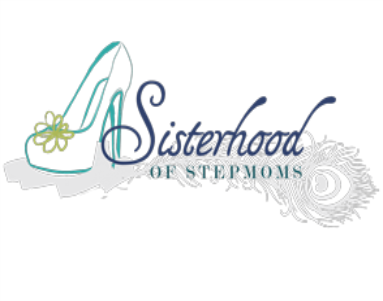 How has grief affected your stepfamily? Will you share how you’ve coped with it? I’m sorry for your loss, Gayla. Thank you for sharing how you’ve managed your grief.